This booklet explains the difference between dogs who truly have separation anxiety and those that merely misbehave. Written by Patricia McConnell, it describes a dog behavior modification program for the prevention and treatment of both problems. A treasure chest of ideas for keeping your dog happy in your absence, this booklet can help prevent and treat both minor and severe dog problems related to being "home alone." 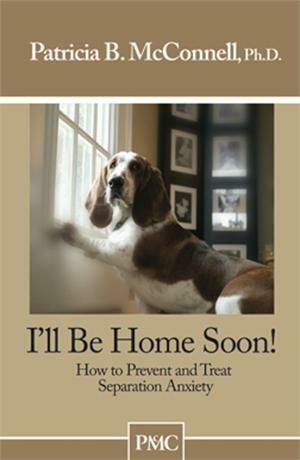 Clear and understandable, this easy to read booklet is written for anyone who wants to leave the house knowing that their dog is happy and their house is safe.